FIX 'N' CHIPS has been shortlisted for the prestigious Optus My Business Awards. A local Franchise Business covering Melbourne Metro and Regional Victoria and currently expanding interstate is in the running to take out one of Australia’s longeststanding business awards program. 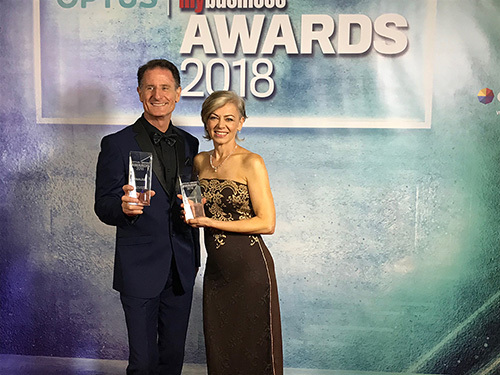 FIX 'N' CHIPS has been shortlisted as a finalist in two awards in the Franchisor Business of the Year & Home and Lifestyle Business of the Year category at the 2018 Optus My Business Awards, the premier event of the year for SMEs. 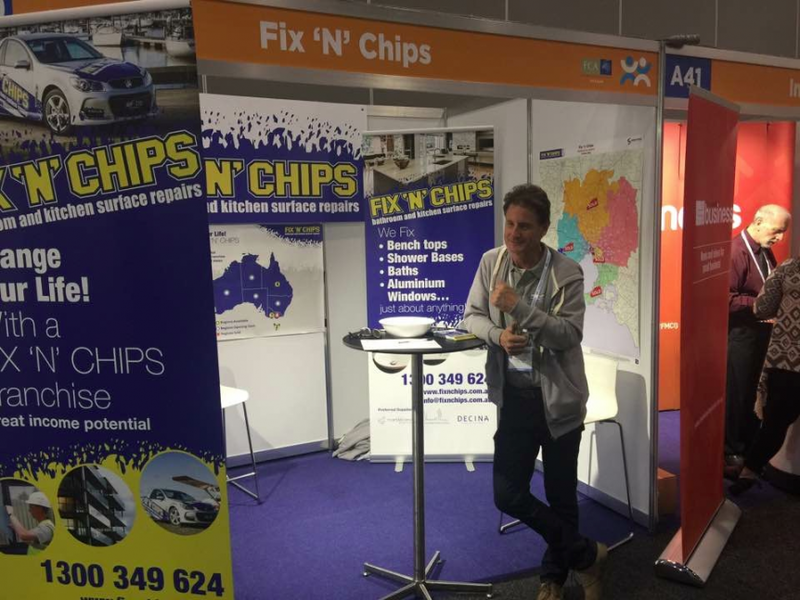 Founded in 2005, FIX 'N' CHIPS offers Surface Repairs to the Building, Construction, Property Maintenance & Private community. It has particularly strong relationships with all their clients and specialises in repairing damaged surfaces with specific and significant visual issues for all their clients and trade alike. Out of sight, out of mind! Chris Crook, Managing Director/Franchisor at FIX 'N' CHIPS said he was humbled by the nomination. 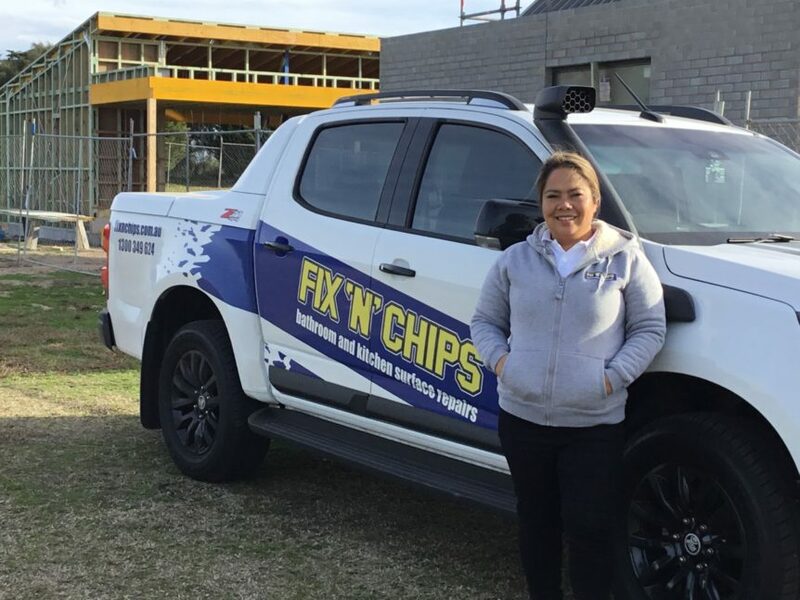 “FIX 'N' CHIPS’s recognition for its excellent contribution to the Building, Construction, Property Maintenance & Private (Domestic) Clients community reinforces the strength of the brand in connecting with the community and engaging with its customers,” he added.